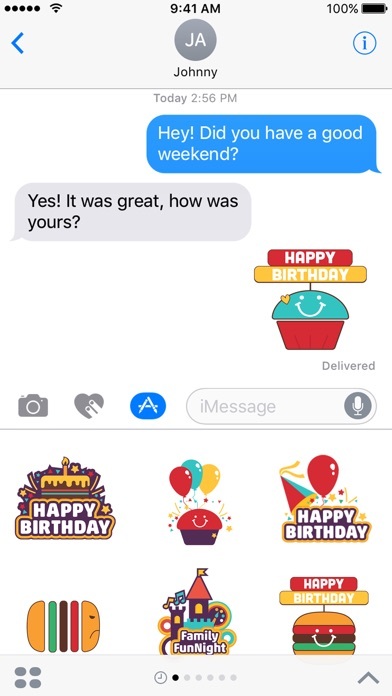 Bring some colour and joy to your iMessages greetings. 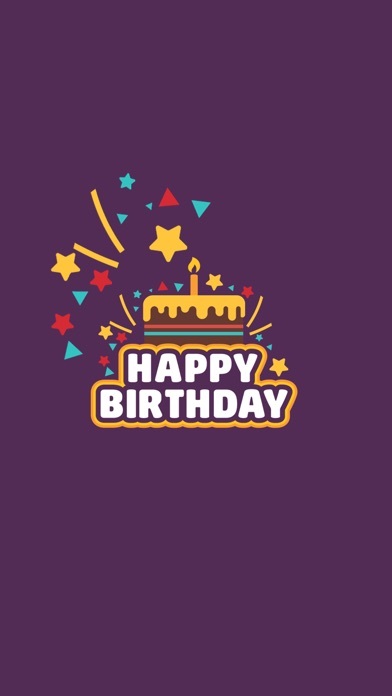 It’s perfect for birthdays, parties and other celebrations. 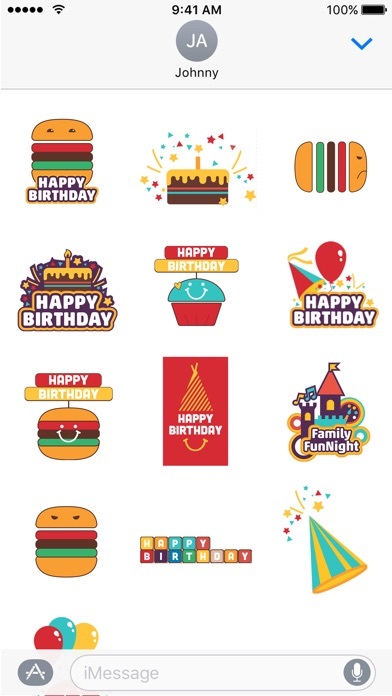 The pack includes adorable artworks of cupcakes, burgers, hats, balloons and castle.